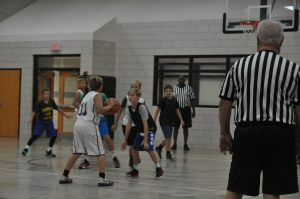 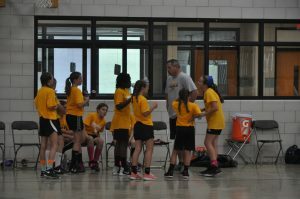 Twenty-one teams of 5th-8th graders faced off for the four-week summer basketball league hosted at Everest. 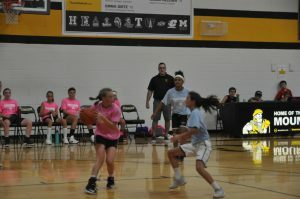 Teams participated from Everest, Oxford, Clarkston, St. Joseph Lake Orion, St. Patrick’s, Our Lady of the Lakes, and other area schools, playing on Tuesday nights on the Mountaineer’s campus. 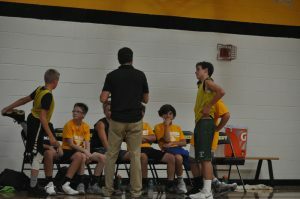 Teams had a special gathering at Everest on the last evening of the league to celebrate the summer. 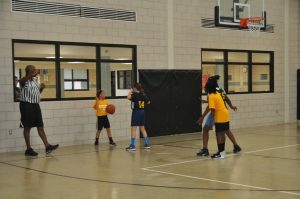 Many thank to athletic director, Pat Lowney, for organizing the league and to Dr. Shivajee Nallamothu and Michigan Center for Orthopedic Surgery for sponsoring the league shirts.